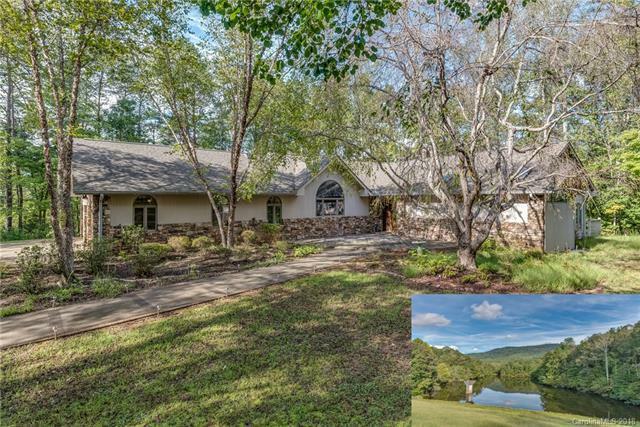 226 Big Rock Drive, Rutherfordton, NC 28139 (#3264964) :: Robert Greene Real Estate, Inc. 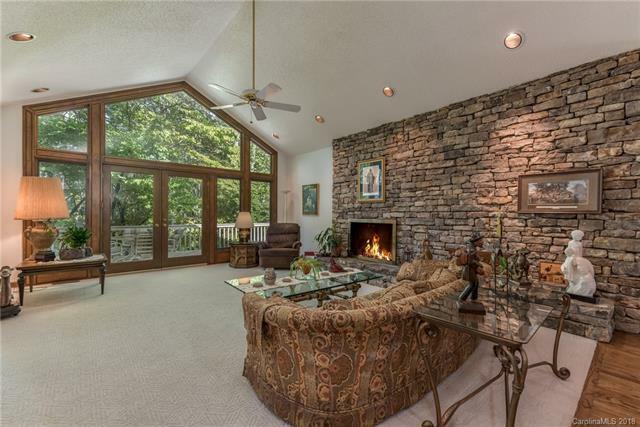 This is a beautiful rustic home built above a 6 acre lake in the Cane Creek Valley of Rutherford County, North Carolina. The exterior features rock and cedar and is very nicely landscaped. 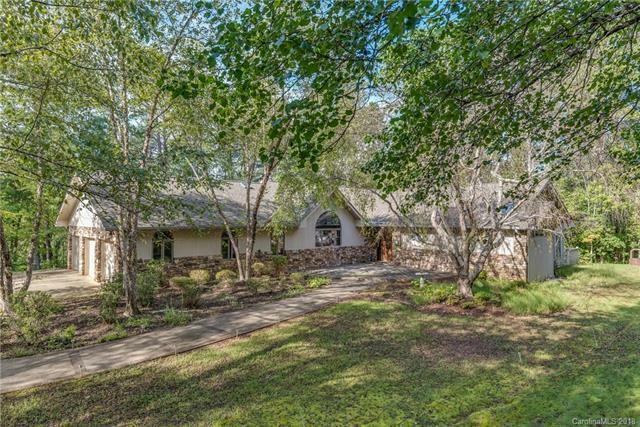 The house cannot be seen from the road and this retreat has 45 acres of woodland, bottom land and Cane Creek meandering thru it all. 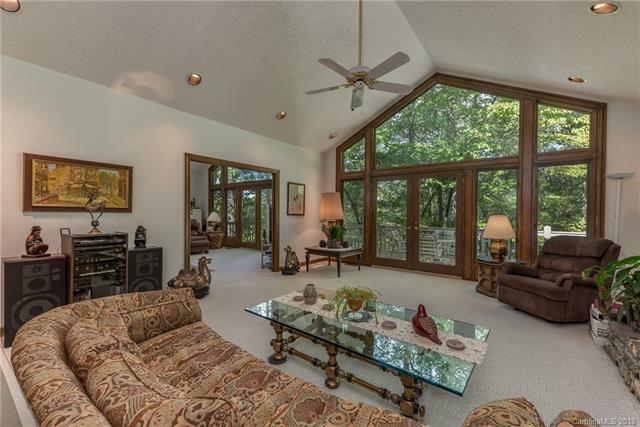 This property is located within 30 minutes of the Tryon International Equestrian Center. The total acreage that is available to purchase is 210.